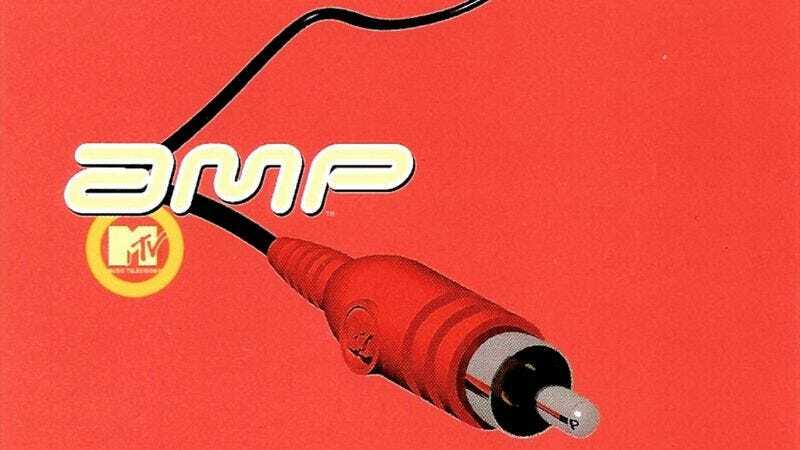 Insomniacs and JNCO jeans enthusiasts will almost certainly remember Amp, MTV’s hour-long electronica showcase that aired from 1996 to 2001. Much like its sister program 120 Minutes, Amp changed its time slot often, and aired exclusively in the middle of the damn night. In a pre-DVR era, catching every episode required superhuman levels of dedication and a healthy working knowledge of VCR programming. Granted, there were the CD compilations—MTV’s Amp and MTV’s Amp 2—but those were far from comprehensive. Fortunately, a guy from Lincoln, Nebraska named Aaron Coleman has taken it upon himself to create a Rdio playlist of every song ever played on Amp. There were a few outliers not available on the streaming music platform, so even this playlist isn’t complete. Still, there’s over 18 hours of Aphex Twin, Prodigy, Underworld, Tricky, Bjork, and their ilk on here for you to grab a glowstick and enjoy.